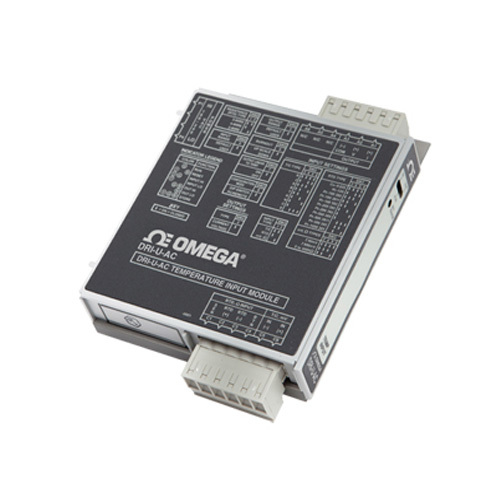 The DRI-U Series is a DIN rail mount, thermocouple, RTD, resistance or voltage input signal conditioner with 1800V isolation between input, output and power. 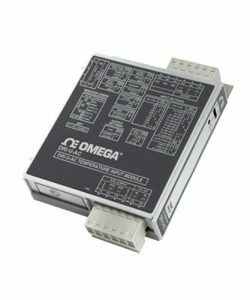 The field configurable input and output offers flexible, wide ranging capability for most temperature signal conditioning applications. The DRI-U Series is configured via DIP switch for Types J, K, T, E, R, S, B, N, or C thermocouples or Pt, Ni or Cu RTDs. 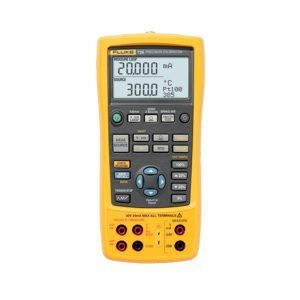 Additionally, functions such as signal linearization, up or down-scale burnout, number of RTD leads (2, 3 or 4) and voltage or current output are also set via dip-switches. Accuracy and performance during warm-up and during changes in ambient temperature are maximized. The cold-junction compensation technique utilizes two temperature sensors to measure the differential temperature near the terminal block. Using heat transfer calculations with the measured differential temperature and the known thermal conductivity of the PCB, the terminal junction temperature is determined with extreme accuracy. 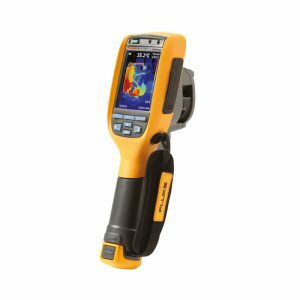 Even during unstable thermal states such as start-up, ambient temperature changes or changing load or power, the DRI-U Series performs extremely accurate thermocouple temperature measurement. System performance and productivity are improved due to reduced warm up time, fewer temperature measurement errors and tighter process control for higher quality. Most significantly, it allows calibration to be checked quickly and accurately without the effects of rapid ambient temperature changes due to opening a control panel door, which often causes erroneous readings and miscalibrations that are a common cause of measurement errors. 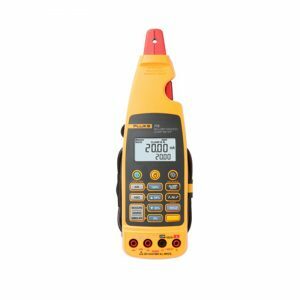 Touch calibration technology allows easy field ranging for any of the thermocouple or RTD input types. For example, the dip-switch configured range for the J Type thermocouple is -210 to 760°C (-346 to 1400°F). Using a thermocouple simulator as a reference, the DRI-U Series could be ranged for 0 to 50°C (32 to 122°F) or 0 to 500°C (32 to 932°F) by simply applying the desired minimum and maximum input levels and pushing the range button to store the levels in non-volatile memory. 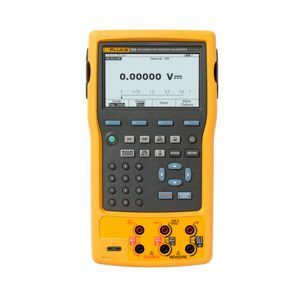 The output is ranged by applying an input signal to achieve an accurate output level and pushing the range button. The DRI-U Series field configurable thermocouple or RTD input signal conditioner is useful in eliminating ground loops and interfacing temperature sensors to data acquisition and control systems. Three-way isolation completely eliminates ground loops from any source. Isolation protects expensive SCADA systems from ground faults and allows the noise reduction benefits of grounded thermocouples or sensors to be realized. The DRI-U Series employs the latest analog to digital signal processing technology and advanced low-power microprocessors. Cold junction compensation (CJC) of thermocouples, and lead length compensation for RTDs ensures an extremely accurate and stable signal for virtually any temperature sensor to DC signal conversion. High density DIN rail mounting offers a very compact solution and saves valuable panel space. Power is delivered to the DRI-U Series using the exclusive ACPB (AC power) or DCPB (DC power) rail which reduces wiring requirements and the need to daisychain power. Plug-in screw terminals ensure easy installation and low Mean-Time-To-Repair (MTTR). The DRI-U Series is equipped with front panel LEDs for input power (green-on), input overrange and underrange; input open circuit (yellow-on); and switch setting error (red-on). The DRI-U Series can be configured via dip-switches for a wide variety of temperature input ranges for RTD, thermocouple, resistance and voltage inputs. Inputs can be offset by >90% or adjusted down to <10% of the full scale span.